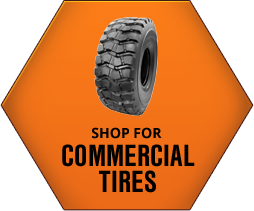 Midwest Tire Outlet is your one stop for all your tire needs. 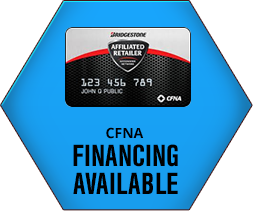 Visit us today for great deals on tires from top brands like Firestone, Bridgestone, and Cooper. 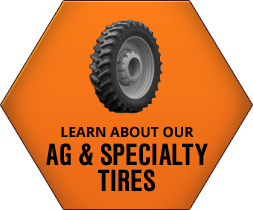 We also carry a full selection of ag and specialty tires. We’re known for our top-notch customer service at Midwest Tire Outlet. In the years that we’ve been open, we’ve been delivering quality auto repairs to happy drivers from Trenton, MO, Princeton, MO, and Chillicothe, MO. Drop off your vehicle and get comfortable in our customer waiting area. Enjoy a fresh, hot cup of coffee or watch a little TV. If you don’t have time to wait, take advantage of our free customer pickup and drop off service. Give us a call now at (660) 359-3737 to schedule your appointment. Stay on the go with MTO. Midwest Tire Outlet is located in Trenton, MO at 1124 East 17Th. We’re open Monday-Thursday from 8:00 a.m.-5:30 p.m. and Friday from 8:00 a.m.-5:00 p.m. Schedule your appointment for auto repairs today. Our auto repairs will get you going again, and keep you there. 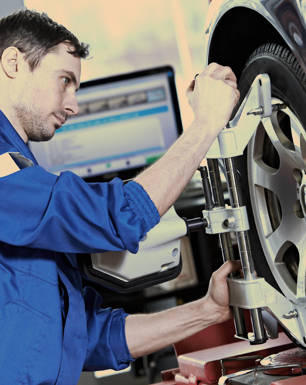 See us when you need a wheel alignment, oil change, brake service or engine diagnostic. 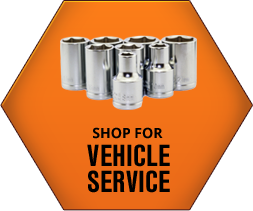 Need steering and suspension repairs or replacement of belts & hoses? You know who to call. We offer mobile tire service for commercial and farm vehicles. Don’t let your farm tractor or fleet vehicles get stuck with a flat tire that puts your bottom line on the line. Call us now!